Providing a clean and healthy environment for members of the family is definitely one of the major concerns of hands-on parents or homeowners. While some dedicate serious efforts in scrubbing and dusting off every nook and cranny inside the house, it is difficult to put confidence in the quality of indoor air unless home ducts and vents have been checked and cleaned. Over time, the air ducts and vents inside the house accumulate dust and house debris as well as molds. This fact is mostly taken for granted, especially when no one in the family suffers from allergy or respiratory discomforts. Note, however, that failure to maintain ducts and vents may result in the spread of allergens inside the house. And if moisture is present on these air passages, there exists a big possibility of bacteria growth and build up. Eventually, spores from these combine with the air and spread inside the home’s living space. An expert from Larsen HVAC says aside from health and contaminants, one major reason for air duct cleaning is the efficient operation of the heating and cooling system in your Provo home. 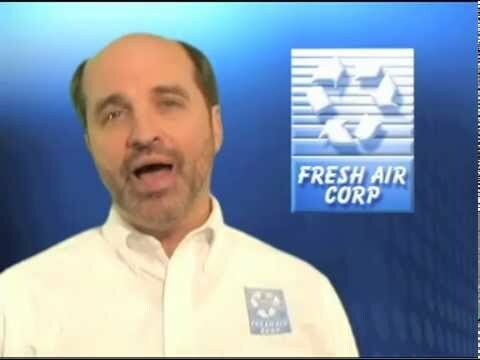 When is it proper to hire professionals who conduct air duct cleaning? Before anything else, it is important for every homeowner to know that the Environmental Protection Agency has stressed in its recent study that no health benefits are associated with the cleaning of home vents or ducts. However, several sanitary experts confirm the presence of possible health hazards lurking in these alcoves. While it is considerable to note that EPA does not necessarily encourage people to have their vents and ducts cleaned, it is more practical to be safe than later be sorry. From the common adage, one can never be too sure. Homeowners should be seriously consider having their ducts and vents cleaned when they notice molds growing inside the sheet metals or hard surfaces of the ducts on their heating and cooling system. Sanitation and clean-savvy individuals should also raise their alarm when roaches, vermin, rodents, and other insects have infested the ducts and air passages. It would be easy to tell whether the alcoves have been habituated by the unwelcomed guests, as some parts of the vents and ducts are accessible to the owners. Clogging of dust and debris may also be observed when the heating or cooling system fails to run efficiently. 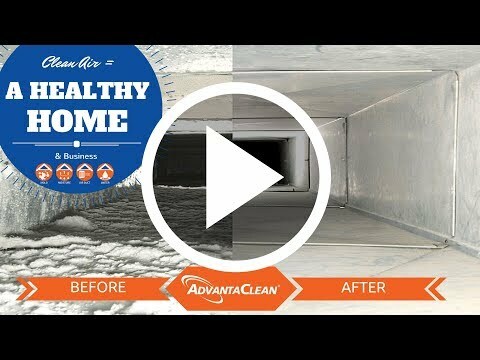 It is important to have your air ducts in your home cleaned – not only for the effective operation of your heating and cooling system at home but to give a healthy environment for your loved ones as well.